WOW! Hard to find! 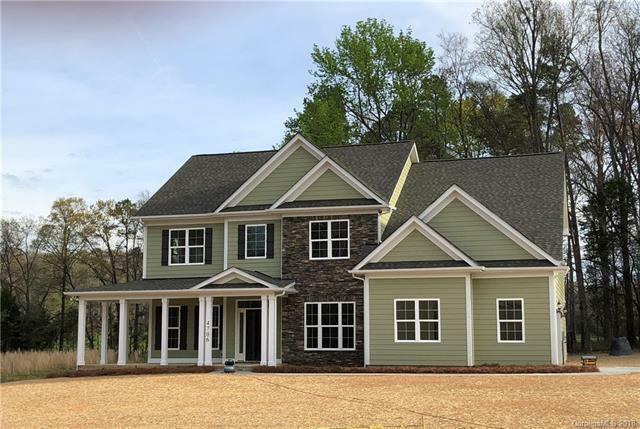 Brand new construction on over 2 acres! This is a beautiful Frank Betz design loaded with all the upgrades. Absolute gorgeous kitchen with granite counter tops, ton of cabinets , tile back splash. Hardwood flooring, beautiful stone fireplace, coffered ceiling in GR plus and office or flex space on main level. 4 Bedroom and a bonus on second floor. Too much to mention! Builder offers 2-10 HBW and appliance package including dishwasher, stove and microwave.